Women of the current generation have gone on to break stereotypes whenever they got a chance. From the women’s team reaching the ICC Cricket World Cup finals to brave young girls being appointed as officers in the police force, the women of this country have proved to be an inspiration for the world. 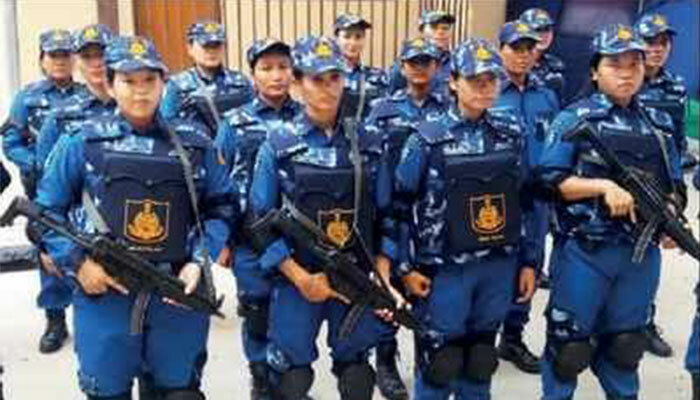 And now, in another massive achievement, the capital of India has an all-women SWAT team. It is Patnaik who came up with the idea of a SWAT team, consisting of only women. While 13 members are from Assam, the others are from Arunachal Pradesh, Sikkim, and Manipur, 5 from each. These incredibly capable women will be posted at high-risk and strategic locations in central and south-Delhi. They will also be in charge of maintaining security at India Gate & Red Fort. 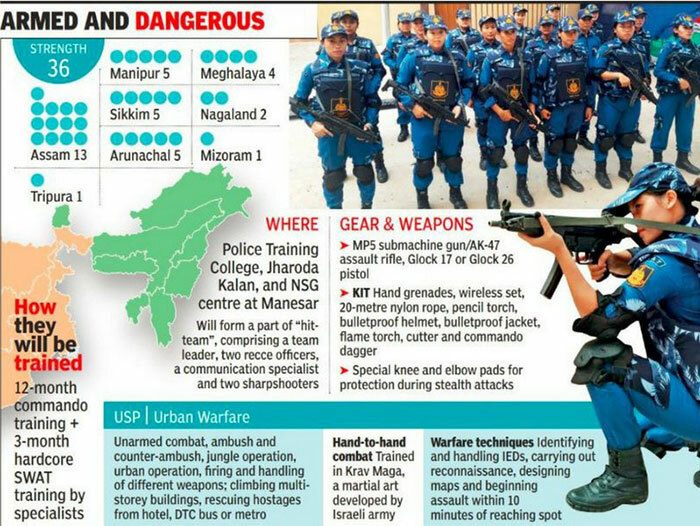 As far as the weapons are concerned, they will be armed with MP5 submachine guns and Glock 21 pistols. Trained with a 15-month specialized training of the Israeli Krav Maga- an unarmed combat style, they are more than equipped to handle such tension points in the country. To add to their skills they are experts in climbing multi-storey buildings and carrying out rescue operations in places like hotels, metro, and buses. Woah. Looks like the people in Delhi will have a good night’s sleep for years to come.